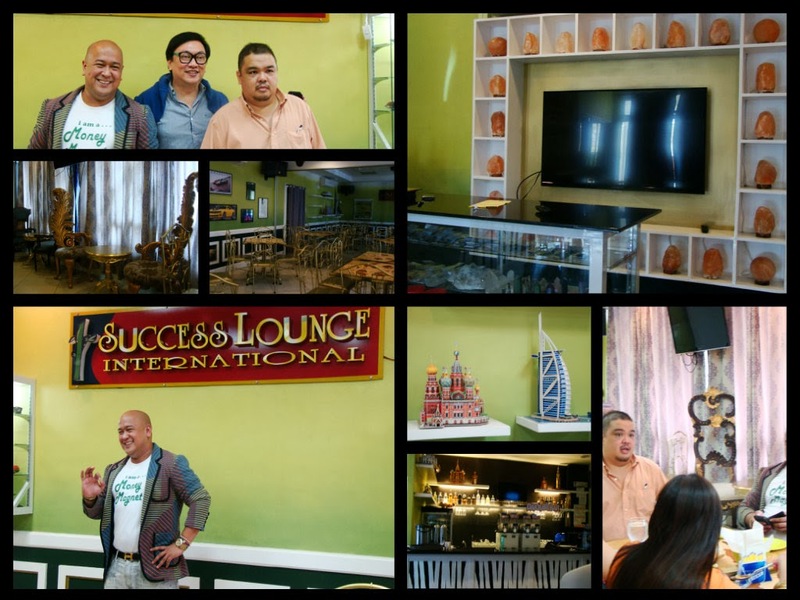 Success Lounge International is a new restaurant-bar that also functions as a business center. Its bamboo-theme concept serves as a fostering venue for success as it nourishes health, intellect and mind of anyone who steps in. Why is bamboo equated with success? The bamboo plant is at least thirty million years old. Bamboo tree is the closest tree to success as it is very resilient. It bends during bad weather but it does not break. According to John Calub, top success coach and Success Lounge International owner, his place will get you inspired and motivated. The bamboo theme is evident in the restaurant's wall hues, chairs and tables. The cutlery, bowls, plates and other utensils are either made from bamboo or shaped like one. Success Lounge International even offers a of menu Bamboo Shoots dishes such as Bamboo Soup, Fress Bamboo Salad, Bambrew (coffee), Bambo Lumpia, Spicy Bamboo in Coconut Milk and Bamburger. Himalayan Salt Lamps strategically located in the lounge emit negative ions that cleanse the air we breathe and helps relieve stress from our bodies. The place also serves alkaline water, which detoxify and improve one's health. The antioxidant-rich alkaline water is also known to be a boon to our immune system, as well as in fighting the aging process. 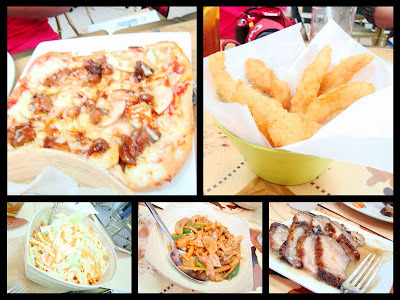 And the best part is that Success Lounge International offers a Unlimited meals for ONLY 168 pesos! You may avail of their Unlimited meals daily! They feature a viand everyday and serve it in unlimited quantities from opening until closing time. Viands range from Premium T-Bone Steak, Hungarian Sausage, Patatim, US Roasted Beef Belly, Sisig, Grilled Liempo, Kare-Kare, Beef Steak, Chicken BBQ, Boneless Bangus Ala Pobre, Crispy Pork Binagoongan etc.! Get your family to experience unlimited good food and positive ambience at Success Lounge International. Do check out their Facebook page for updates and promotions.